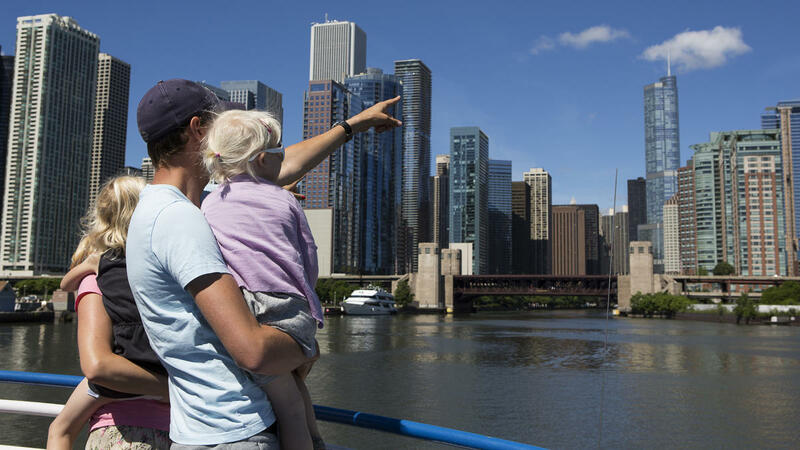 Shoreline Sightseeing ‘s Classic Lake Tours are the perfect introduction to Chicago, combining a 40-minute lake cruise with a professionally recorded narration on Chicago’s dramatic history and world-famous landmarks. 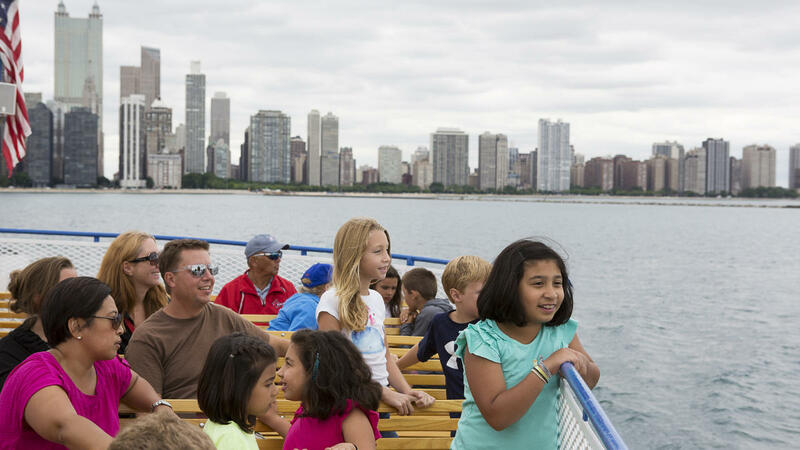 A favorite with families and visitors from around the world, Shoreline’s Classic Lake Tours offer amazing views and photo opportunities of Chicago’s famed skyline. 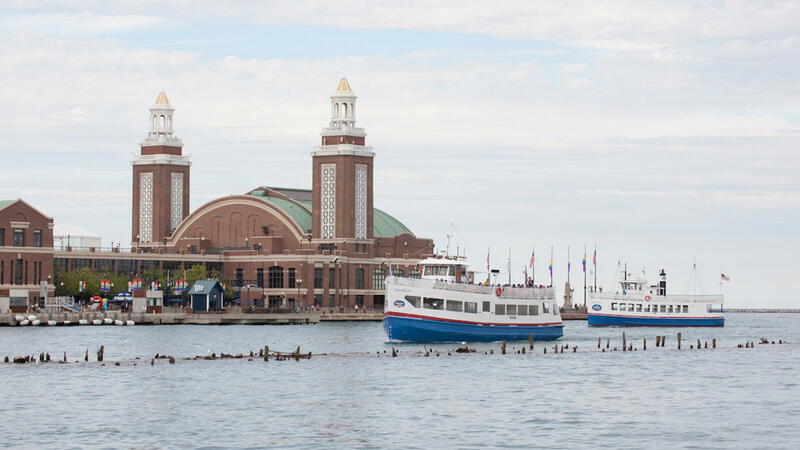 Classic Lake Tours depart from Shoreline's dock at the west end of Navy Pier with hourly departures beginning at 10:30 a.m. from May 6 to September 1 and weekends spring and fall, weather permitting. Please refer to Shoreline’s website for daily updated tour schedule and departure times. Adults: $23, Children 3-12: $8, infants 2 and under: free. Multiple CTA El train routes serve Michigan Avenue and are walking distance to Navy Pier. Multiple CTA buses including :#3 king Drive, #29 State, #65 Grand, #66 Chicago, #124 Navy Pier serve Michigan Avenue and Navy Pier with connections from Millennium, Ogilvie and Union Stations, or consult CTA at https://www.transitchicago.com/planatrip/ or RTA at http://www.rtachicago.org/plan-your-trip.